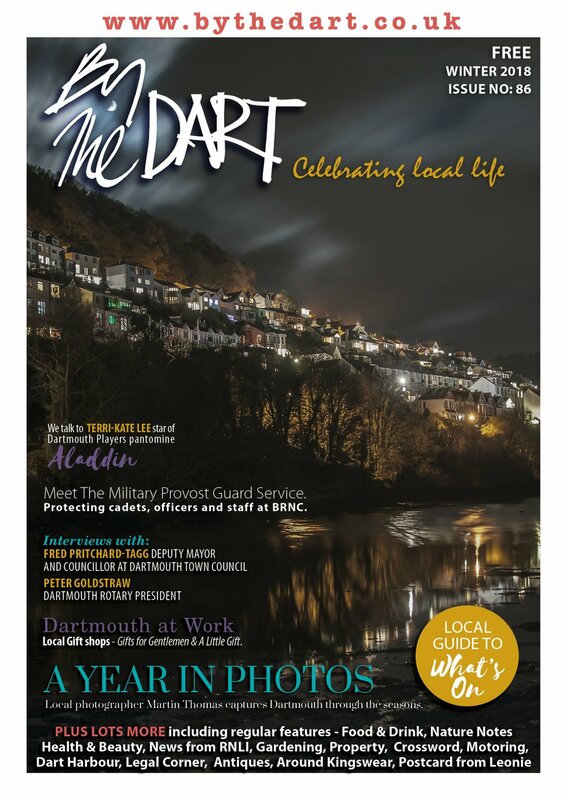 Hi, my name’s Lesley and I’m pleased to be writing my first column for By the Dart on the joys of being a professional walker around the canine paradise that is Dartmouth! In future columns I’m going to be writing about the best walks in the area, how I work with dogs to make sure they have fun and are well behaved and will feature some local canine business services too. I’ve been walking dogs for a living for more than a year – I was made redundant from my job in 2011 and chronic back problems (I’ve had a number of operations on my spine since I was 18) made it hard for me to find another. I started to worry I’d never find something I could do and enjoy. Some friends suggested that I walk their beloved dog Lucy when they were at work to get out, get some exercise which was good for my back and have some fun. When I brought her home having taught her to retrieve for the first time (she was 11 years old) her owners were amazed. They then asked if I’d look after Lucy when they went on holiday and I’ve never looked back: I now have a list of more than 20 clients and walk at least three times a day. I share some of the walking with my fiancée Phil, and we love the fact we often get to go out walking together as a job! My philosophy of walking dogs is they have to feel safe, loved and get the chance to have a great walk they absolutely adore. We want to be their second family, so they wag their tail when they see us and get excited when they come out on a walk. We give all of our dogs lots of praise, encouragement and attention and treat them as if they were our own. So many people have hectic lives which are full of commitments and a dog which isn’t walked enough is often a bored and unhappy dog. They can chew obsessively or bark a great deal, so by walking them we allow the owners to relax because they know their dog is well exercised, mentally stimulated and content. 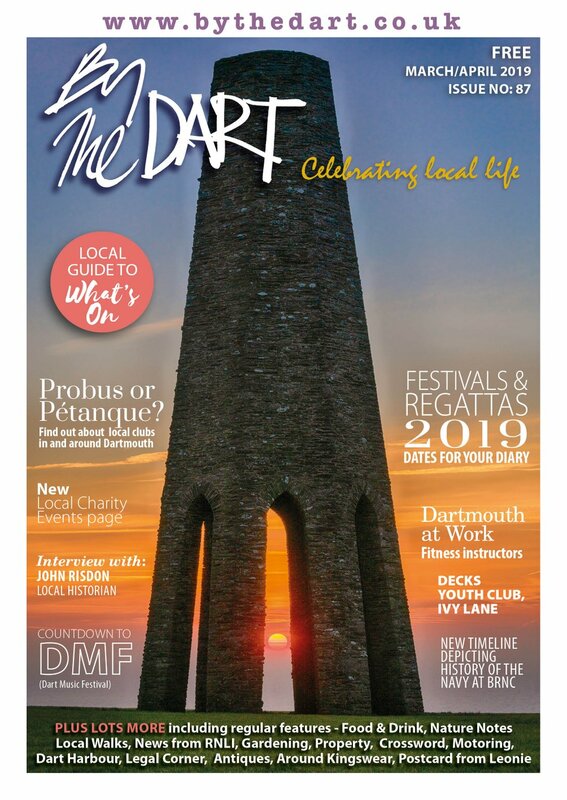 We are lucky to have so many great walks to choose from around Dartmouth. After I have spent a few walks making sure I have good recall with each of our dogs, I make sure we go to places where they can go off the lead and have a great run out if that’s what they need. From the South Coast path along Little Dartmouth or past Kingswear and the Daymark, to Sandquay Woods or the Raleigh Estate, there are a huge array of places to take dogs on a great walk around Dartmouth, most of them right on our doorstep. We visit as many as possible in our day-to-day walks, and also enjoy visiting many of our beautiful beaches to give the dogs variation and stimulation. Dartmouth is a truly awesome place to own and walk dogs. We have some of the more inspiring places to exercise animals and the town itself has a huge amount of shops, pubs and restaurants who are happy to welcome them. We met a number of our dogs’ human Mums and Dads, who have become friends over the last year, in the Royal Castle on Christmas morning for a drink – we had 8 dogs in all , and Nigel and his team didn’t bat an eye! 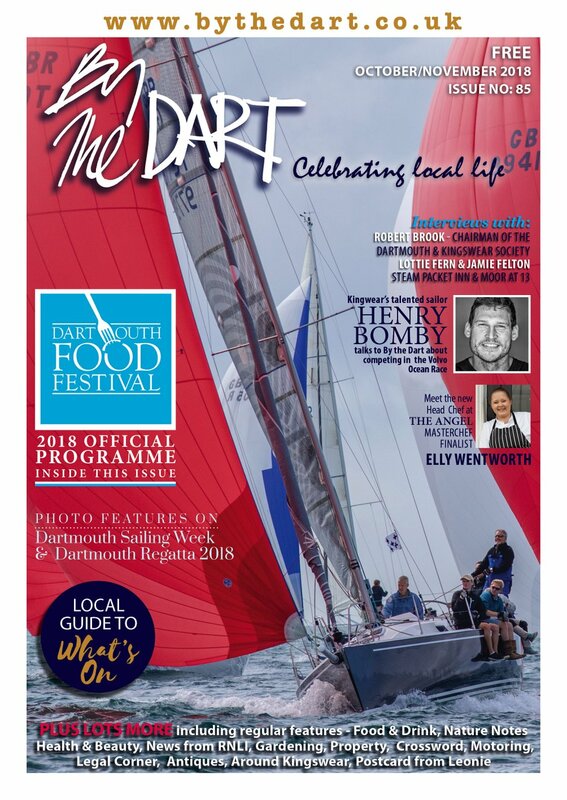 We’ve got to know many of the pet businesses in and around Dartmouth, from the vets to the pet shops and professional groomers, and I truly believe there are few places better to be a dog owner than the South Hams! If you would like to contact us about walking your dog, please drop us an email to dogglets@yahoo.co.uk. I can be contacted on 07986 936135, or call Phil on 07876 767969.